Maruti Suzuki Alto Diesel variant is built primarily for the Japanese market dubbed in the name of new Suzuki Alto Kei Car. 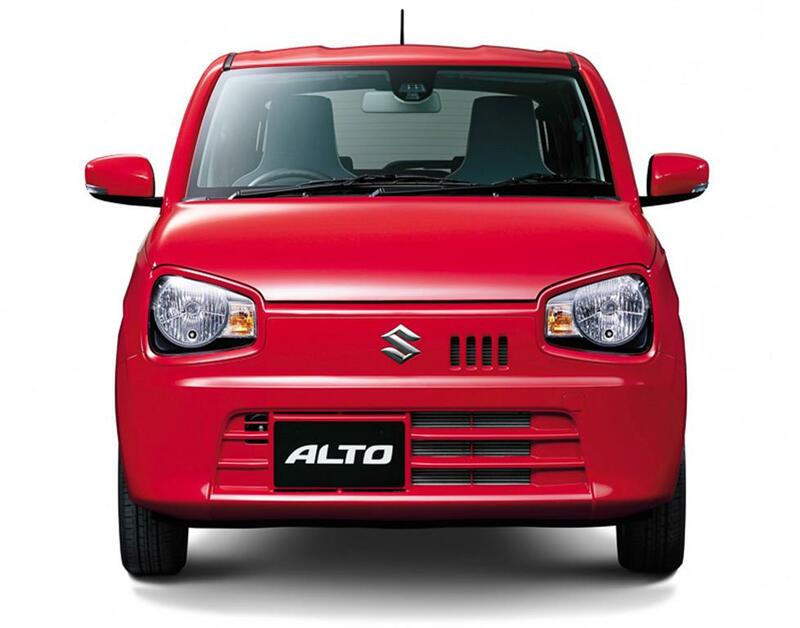 The new Suzuki Alto Kei Car was imported to India few weeks back and it is under going testing in various parts of India. The new Maruti Suzuki Alto Diesel edition measures about 3,395mm in length and also comes with a cabin of length 2,040mm. Maruti Suzuki Alto Diesel has a wheelbase of 2,460mm and height of 1,550mm. The new Diesel variant of Alto is not really a great looker. Even though the design language used in the car might be called as retro, it is pretty awkward to see (our opinion). 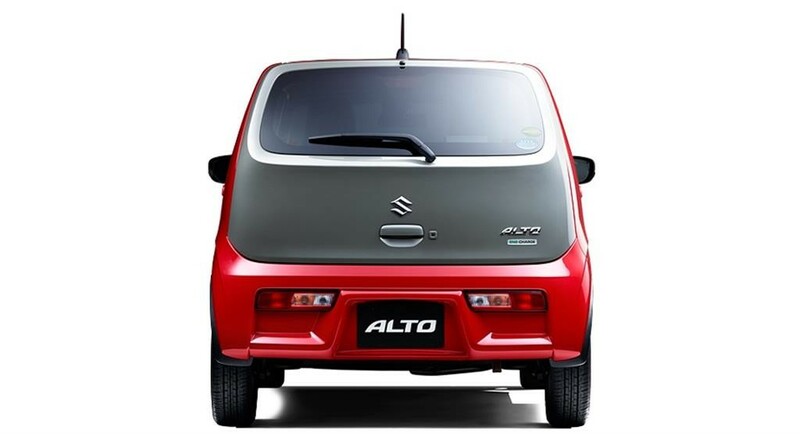 Latest reports from different sources suggests that the new Maruti Alto would get an oil burner under the hood. This makes Alto the cheapest diesel hatchback available for sale in India. The car’s new engine is 800cc unit which is known to power the Celerio & Carry LCV. This particular unit would be a 793cc, 2 cylinder motor that can produce a peak power in the range of 35-40 Bhp. The fuel efficiency would be in tune of 30.1 kmpl on Maruti Celerio, so expect the number to be a bit bumped up on the lighter Alto. 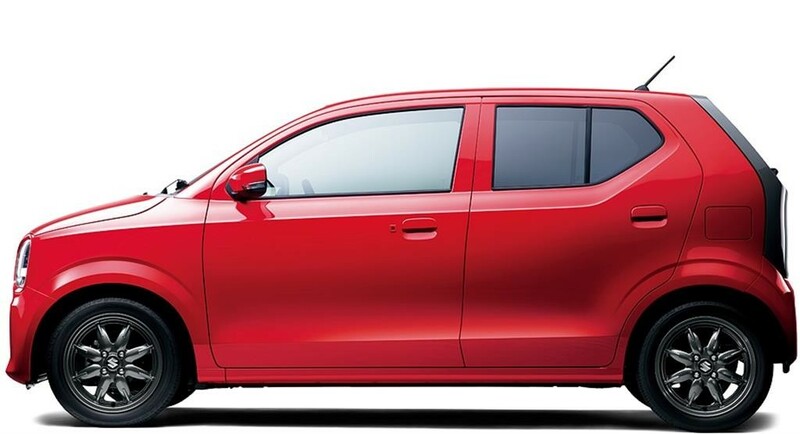 The new Maruti Alto would also get a smaller 658cc petrol engine. In order to compensate for the smaller engine, the car could be turbocharged delivering ample power & torque by segment standards. The current trend in the auto is Engine downsizing, Maruti Suzuki have already announced that the 1.0L Boosterjet motors would be plonked in bigger cars. This 658cc Alto Kei engine churns out around 48 BHP of power in non-VVT form and 51 BHP of power with VVT. For India’s mileage conscious crowd, the car can provide around upto 38kmpl of mileage.